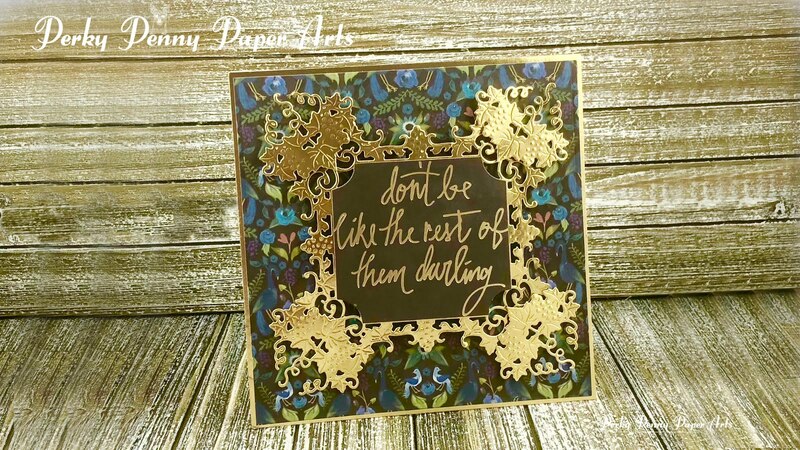 How about this for a pretty card! 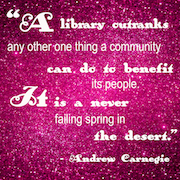 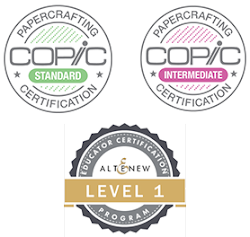 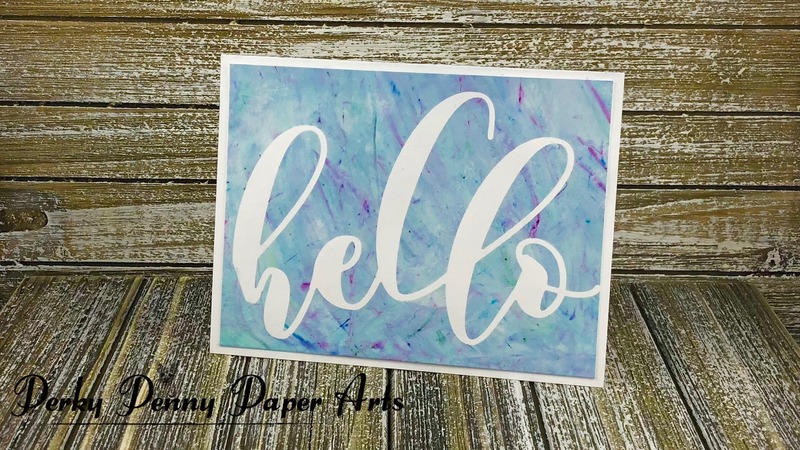 This is my card for the Creative Watercolor Media Class I am taking for the Altenew Educator Certification Program. 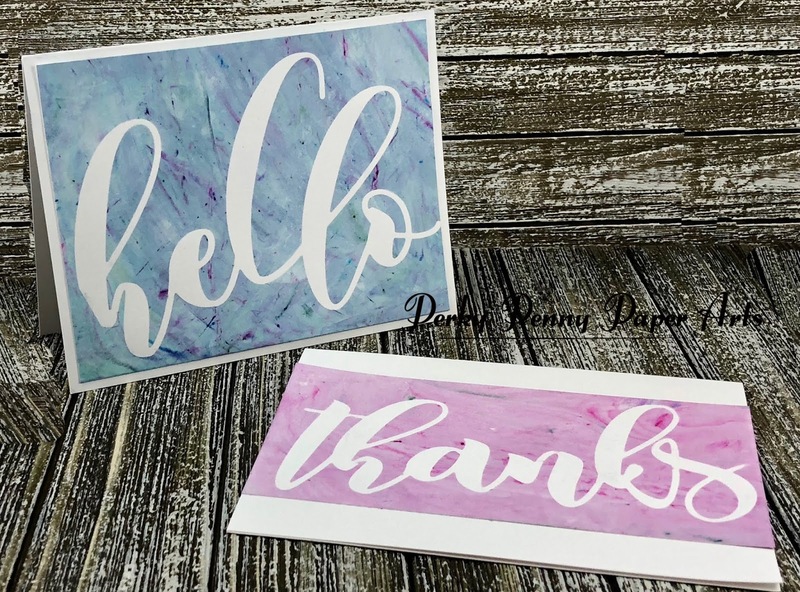 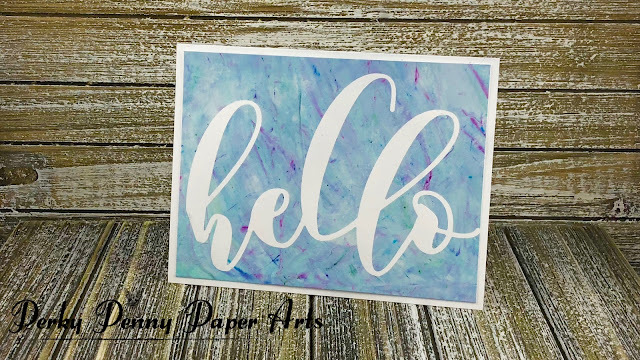 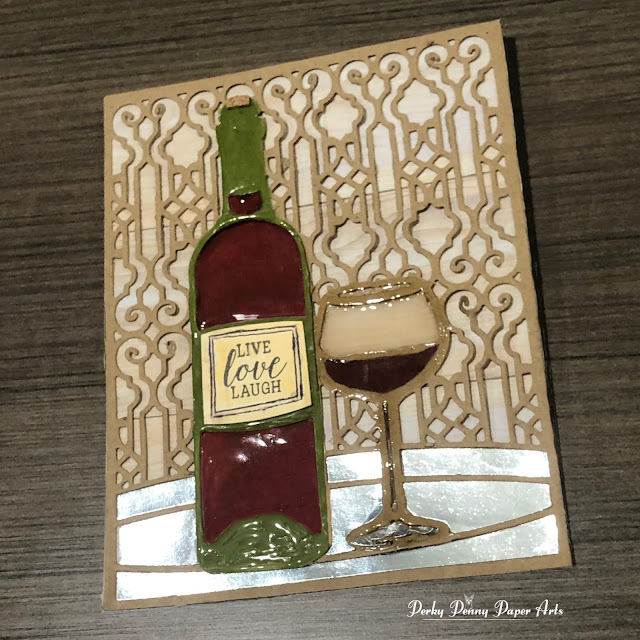 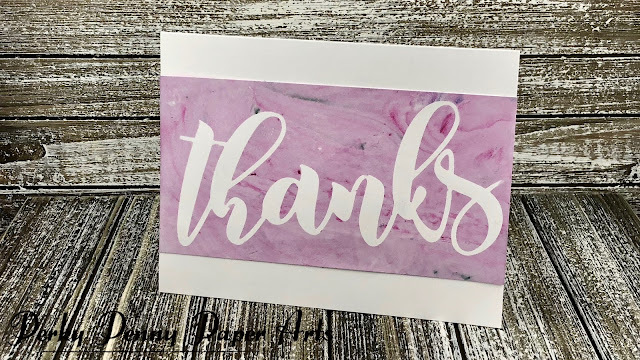 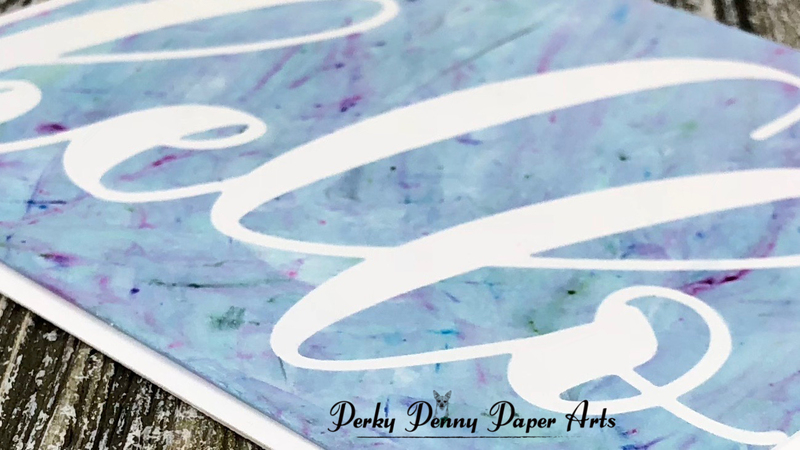 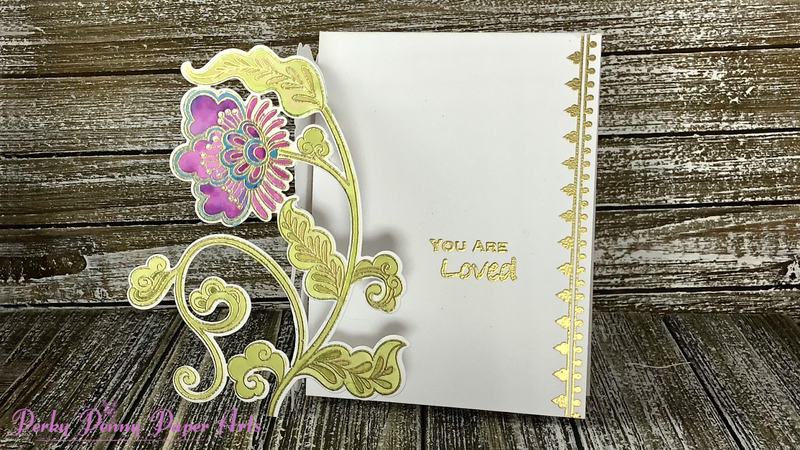 I used my Altenew Crisp Ink Pads to water color this beautiful image and took advantage of the incredibly detailed die to create a card I am calling the Upright Easel Card.